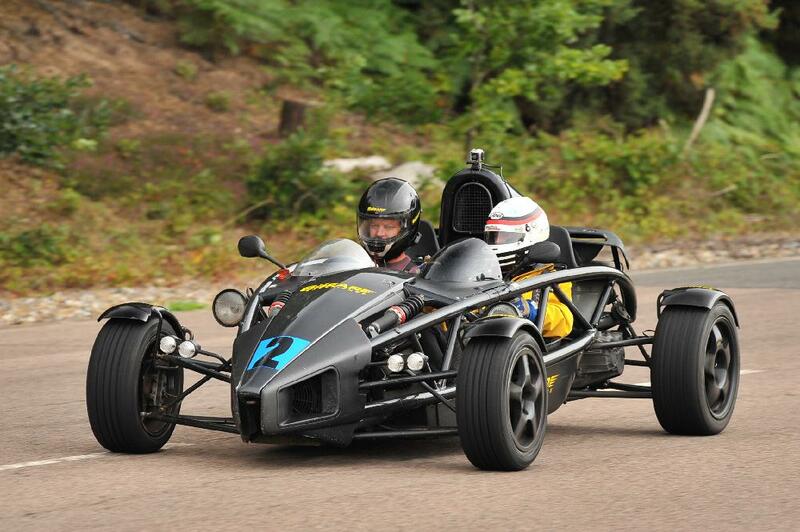 The Supercharged Ariel Atom is without doubt one of the most exhilarating Supercar Experiences offered today. 6th Gear are proud to own 3, all being the Supercharged 325bhp variant, as seen on the BBC Show Top Gear! With mind numbing acceleration 0-60mph in just 2.8 seconds and cornering abilities that will leave your stomach behind it really is the ultimate in thrills! This experience can either be for one or two people. 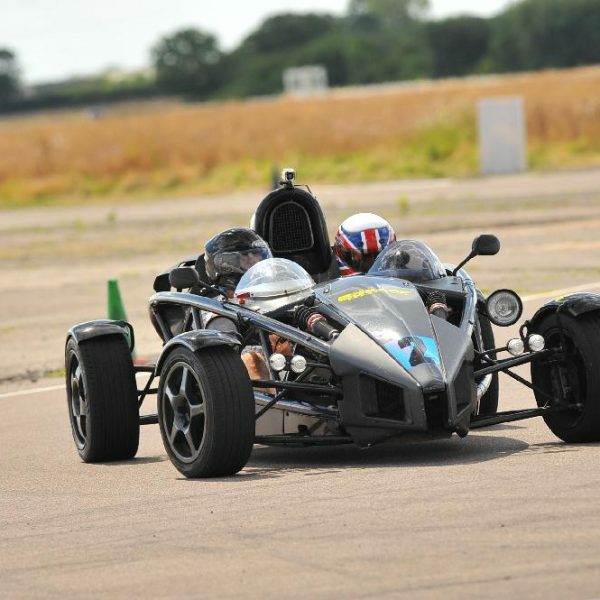 The voucher entitles the recipient(s) to receive either 2 laps for one person, or one lap each for two people in the Supercharged Ariel Atom with a professional race driver! Finally, as a memento both will receive an Experience Certificate to remind them of their day with us! Definitely an experience they will not forget in a hurry! 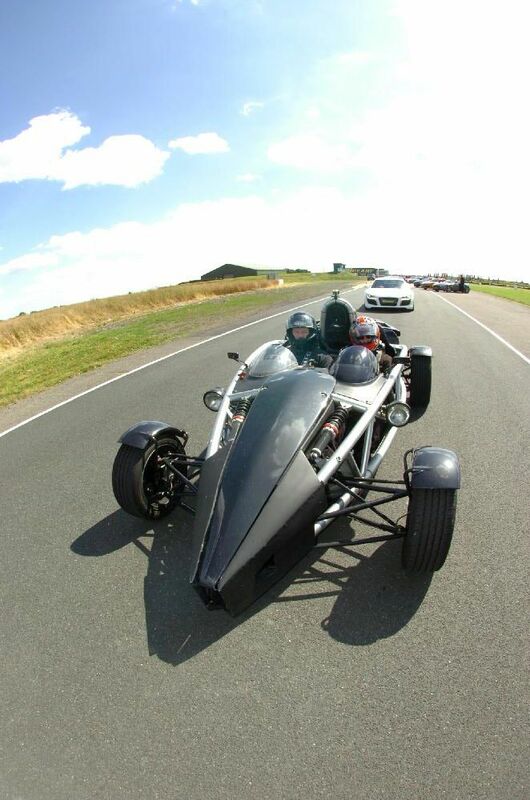 The Supercharged Ariel Atom is without doubt one of the most exhilarating Supercar Experiences offered today. The Ariel Atom is a road legal, high performance sports car made by the Ariel Motor Company based in Crewkerne, Somerset, England and under licence in North America. 6th Gear are proud to own 3, all being the Supercharged 325bhp variant, as seen on the BBC Show Top Gear! With mind numbing acceleration 0-60mph in just 2.8 seconds and cornering abilities that will leave your stomach behind it really is the ultimate in thrills! Mark Walton from CAR Magazine described the car as “It’s the Blair Witch of the car world”….what more could you need to persuade you! This experience can either be for one or two people. On arrival at the location, the lucky recipients would receive driver registration and a complimentary hot voucher – each if for two people. A member of our friendly pit lane team will be on hand to assist the passenger put their helmet on, then will be helped safely into the passenger seat to be strapped in for the experience ahead. 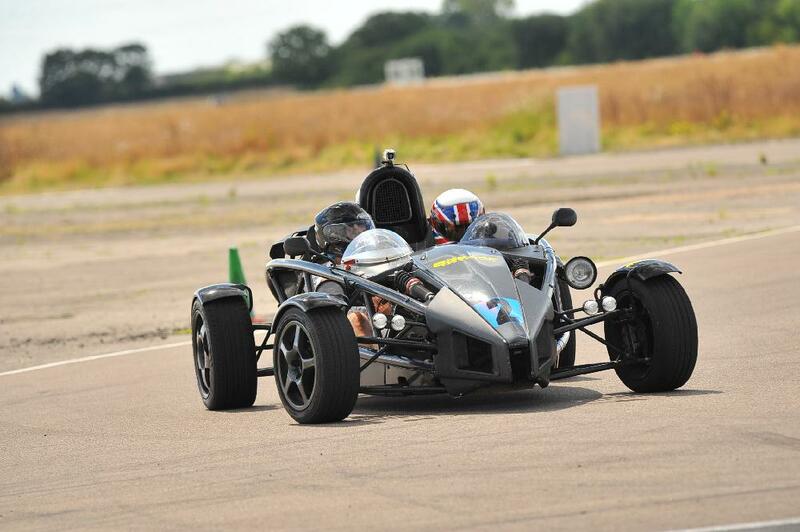 If purchased for one person, the recipient will receive 2 high speed, professionally driven laps in the Ariel Atom. If for two people, each will receive 1 lap each being driven around at high speeds, they can either be at the same time, or separately so they can watch each other. Once the passengers have had time to compose, the recipient(s) will receive a Supercar Experience Certificate to keep as memorabilia.